Beacon High School held their Junior Prom at Anthony's Pier 9 in New Windsor, NY on Friday, April 29, 2011. 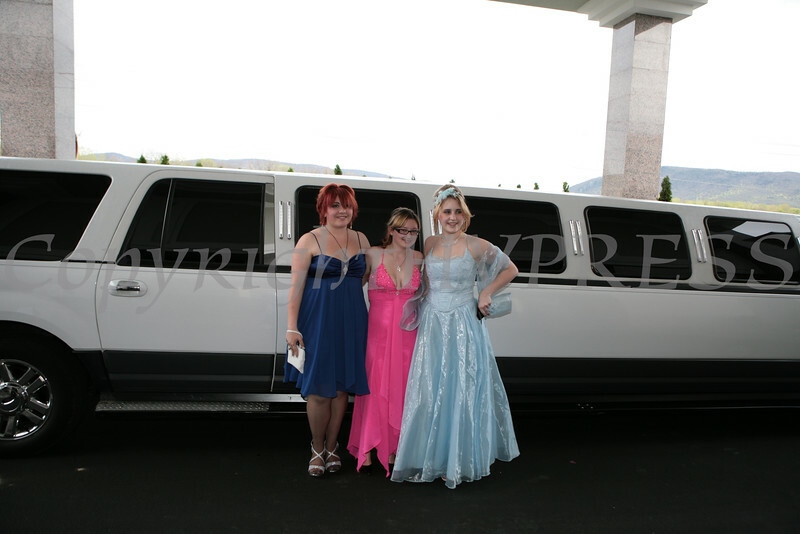 Students pose before entering Anthony's Pier 9 in New Windsor, NY on Friday, April 29, 2011, the location of the Beacon High School Junior Prom. Hudson Valley Press/CHUCK STEWART, JR.